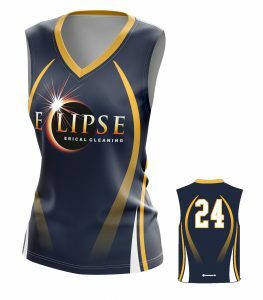 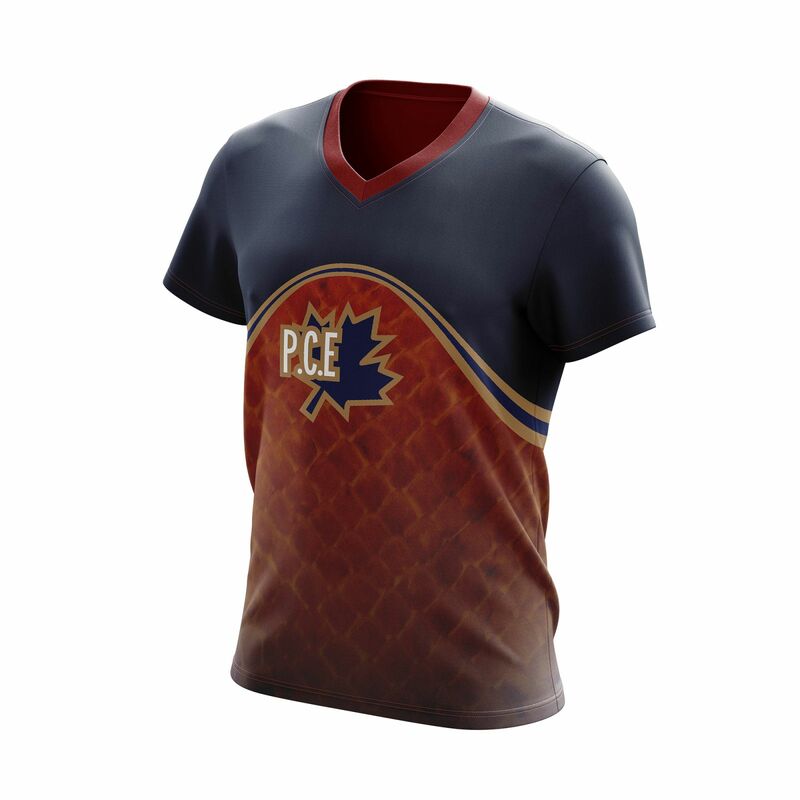 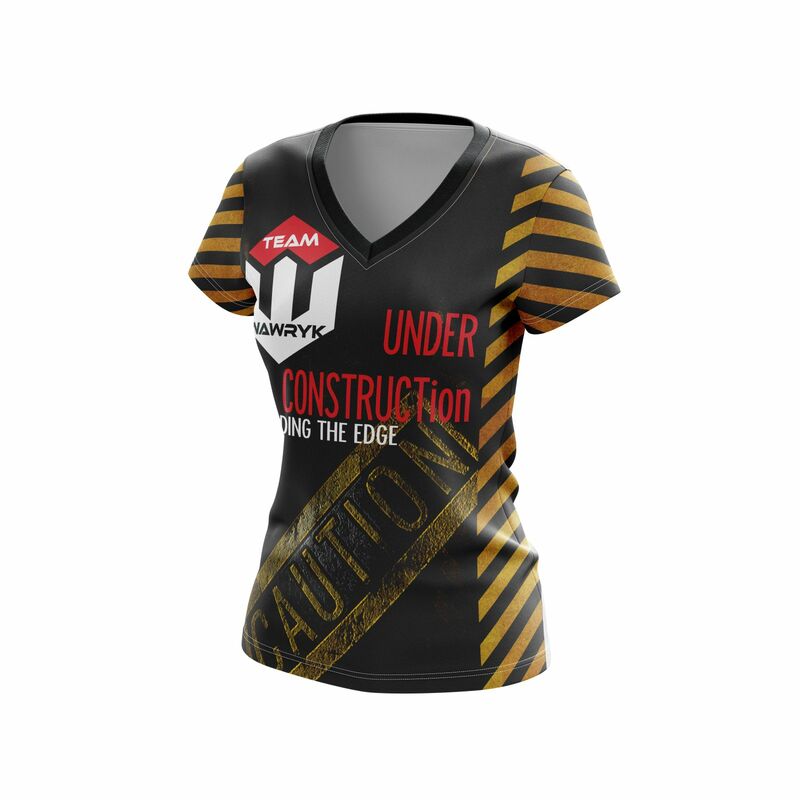 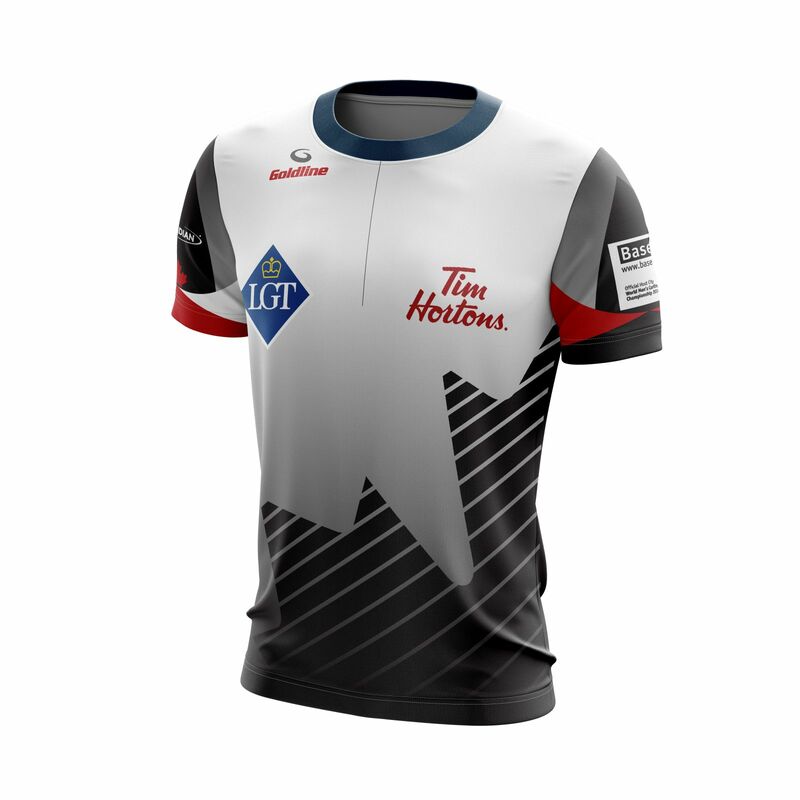 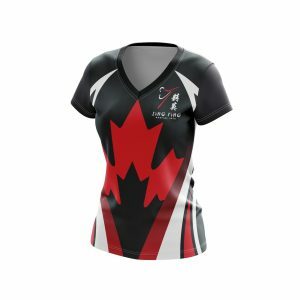 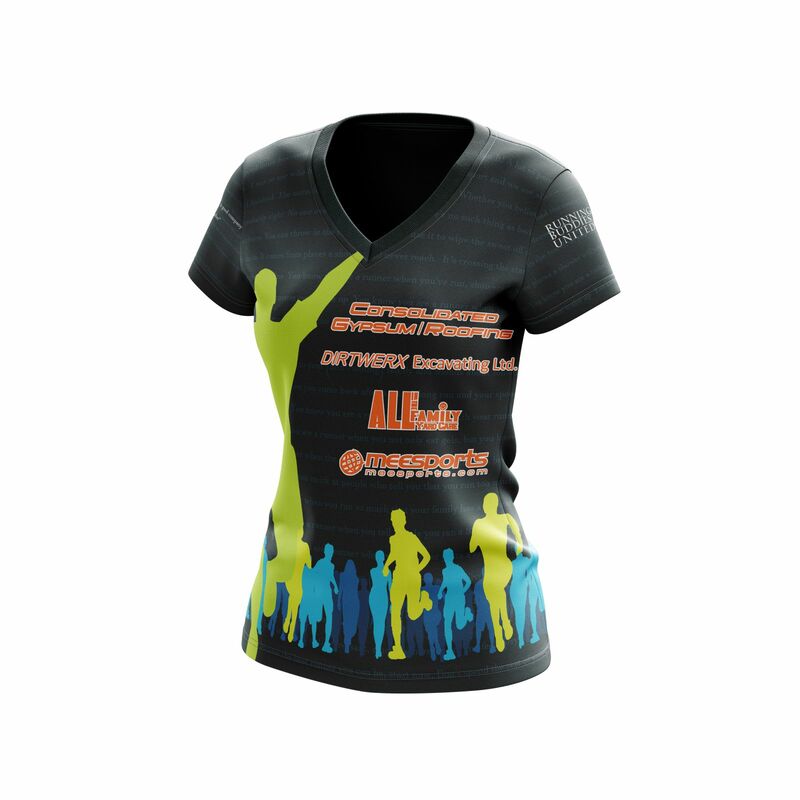 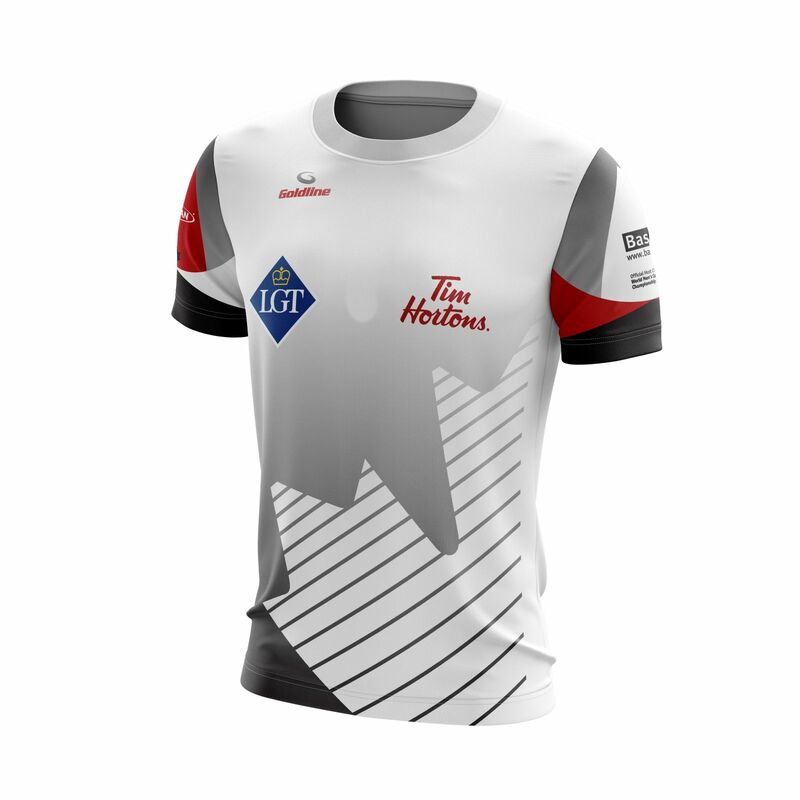 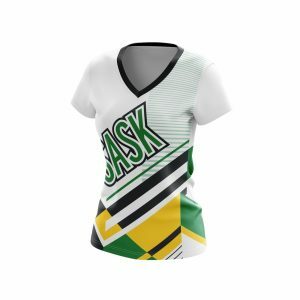 We are one of Canada’s premier suppliers of custom team jerseys, shirts and uniforms. 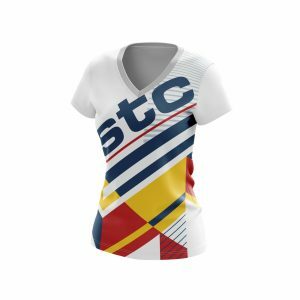 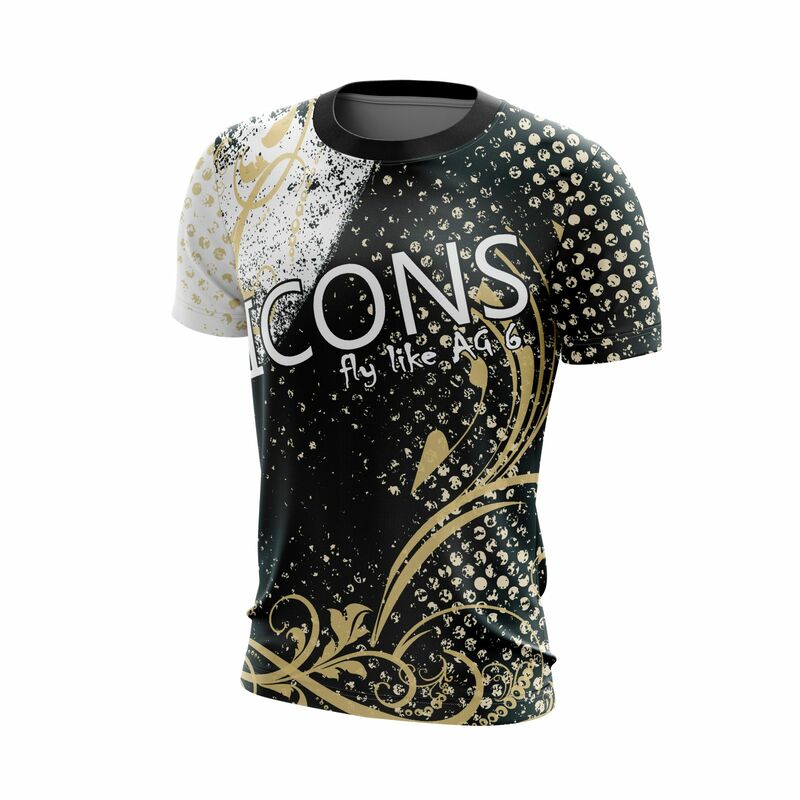 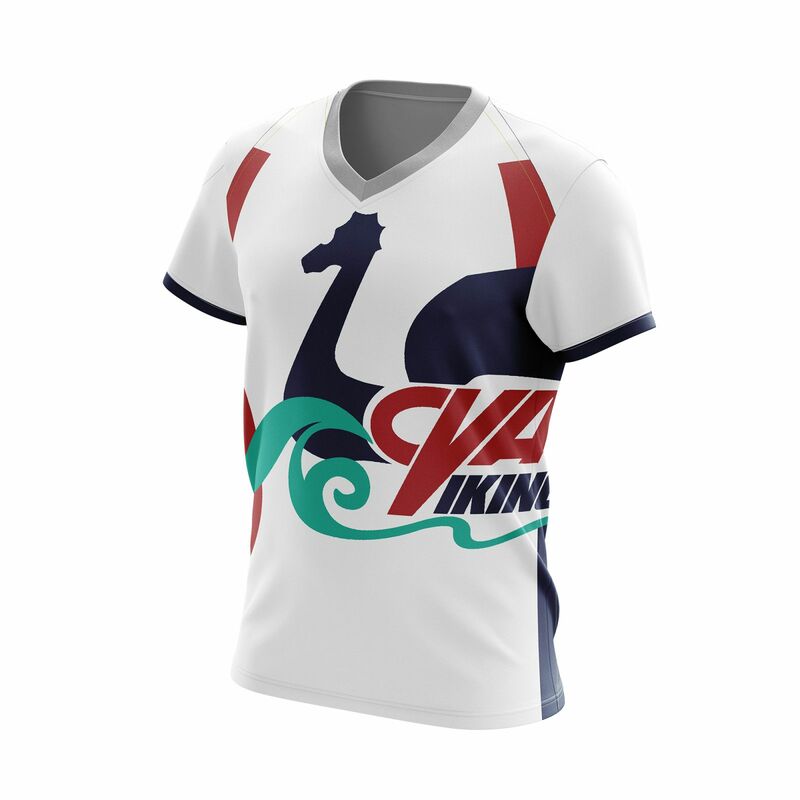 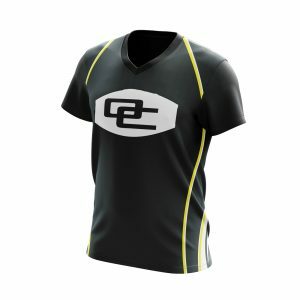 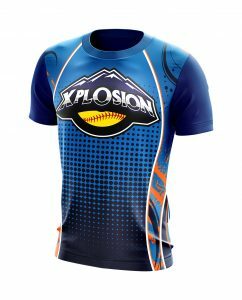 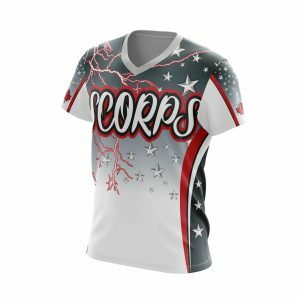 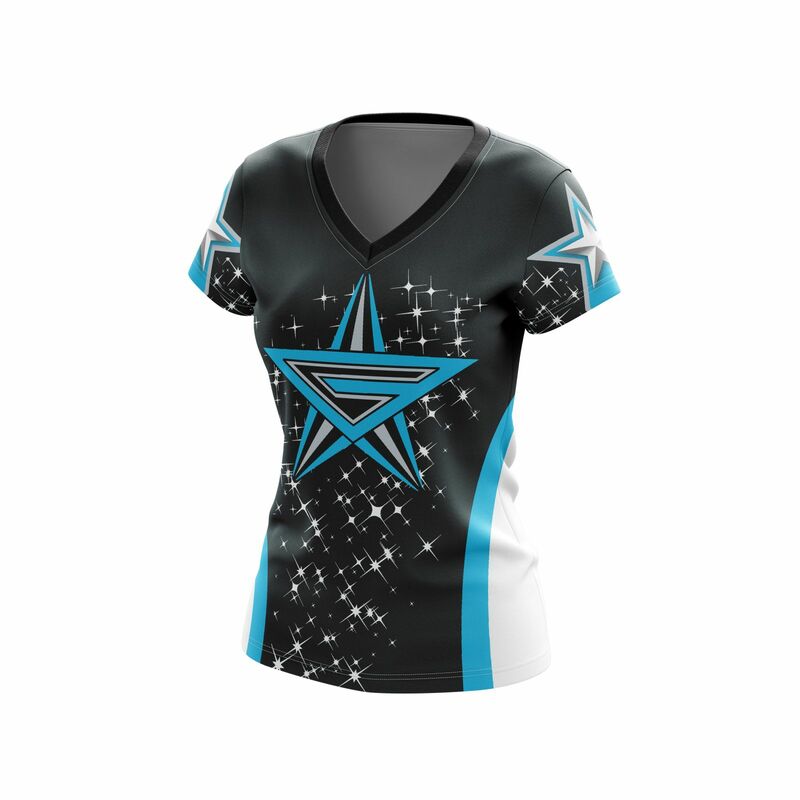 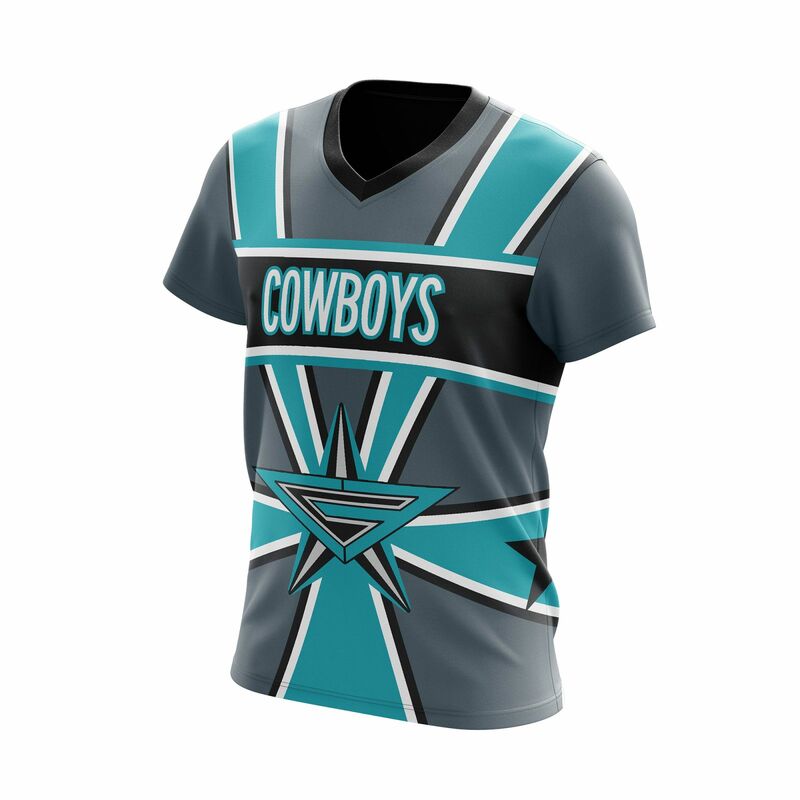 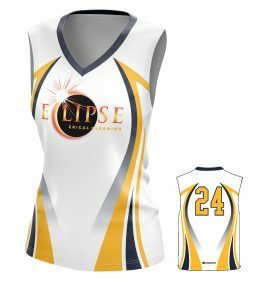 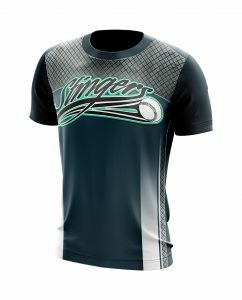 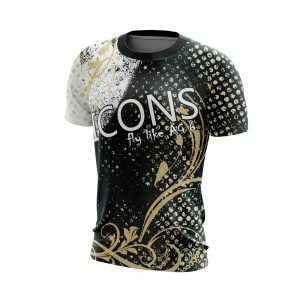 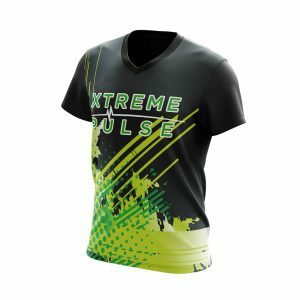 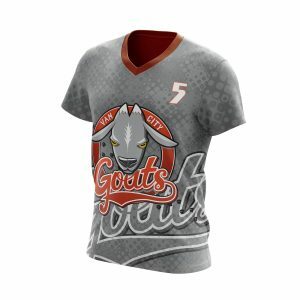 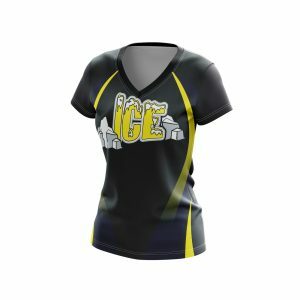 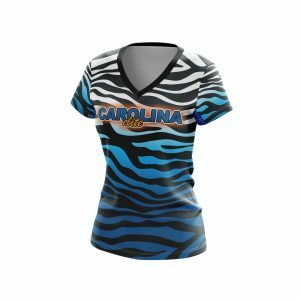 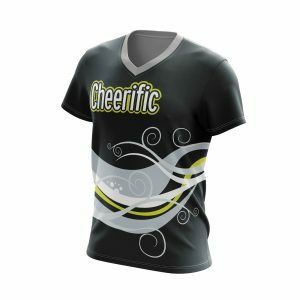 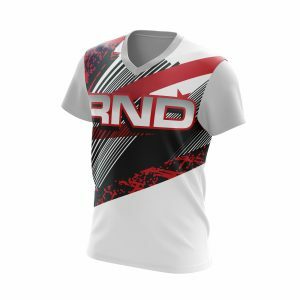 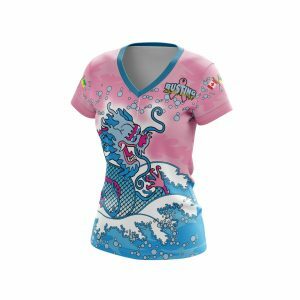 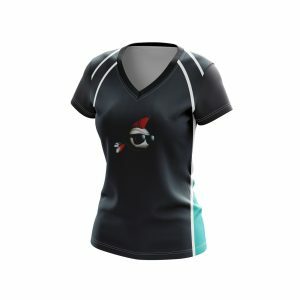 We specialize in full sublimation jerseys that allow you to create a truly unique and custom one of a kind team jersey. 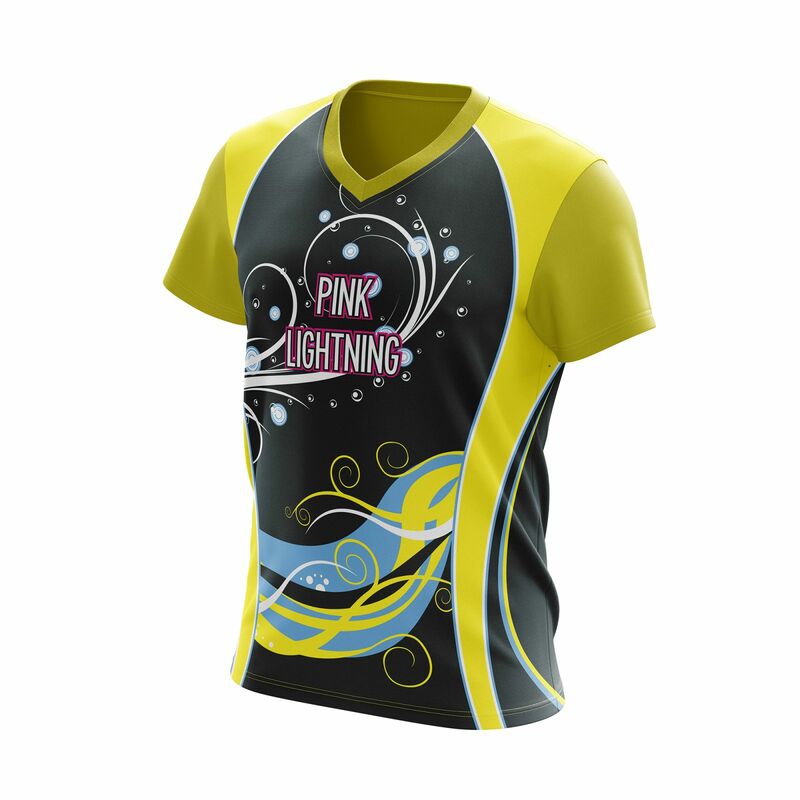 We use only the best moisture wicking breathable light weight fabrics to help keep you cool and dry. 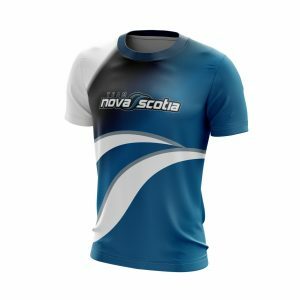 Whether you want to look good on a budget or go for the Pro team experience? 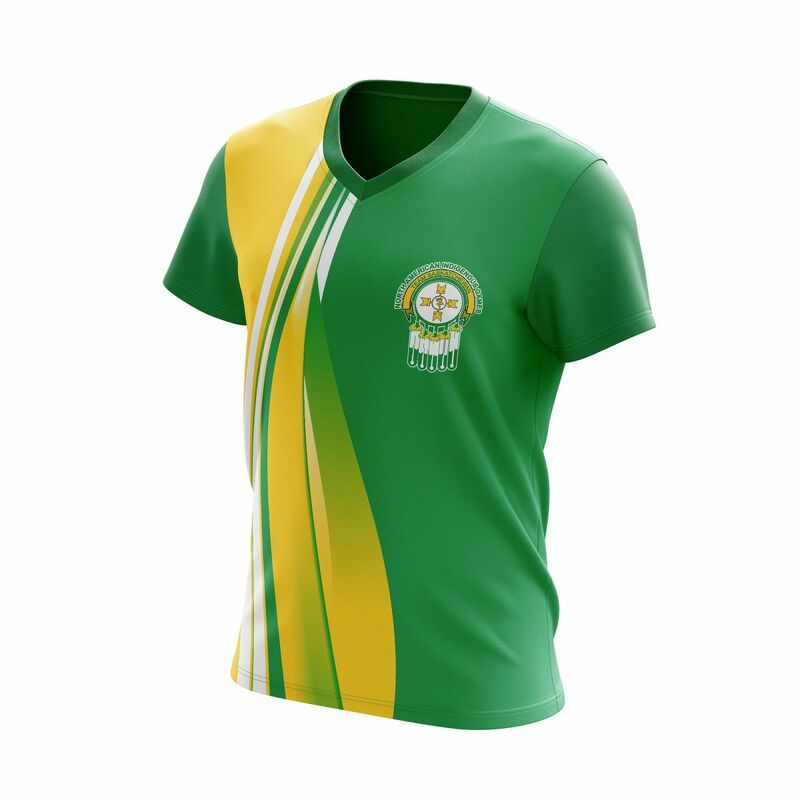 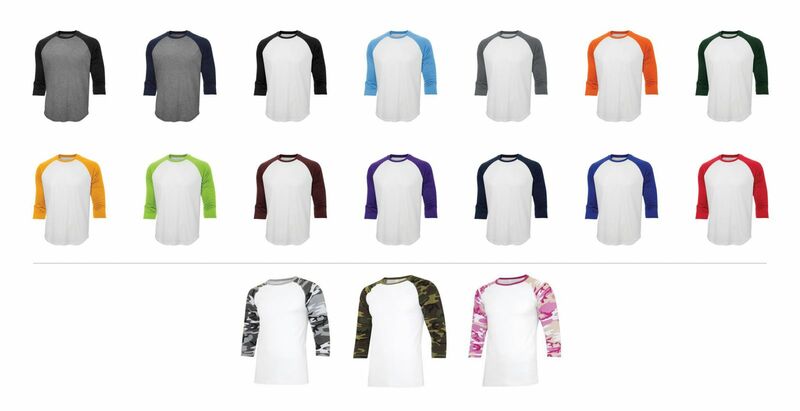 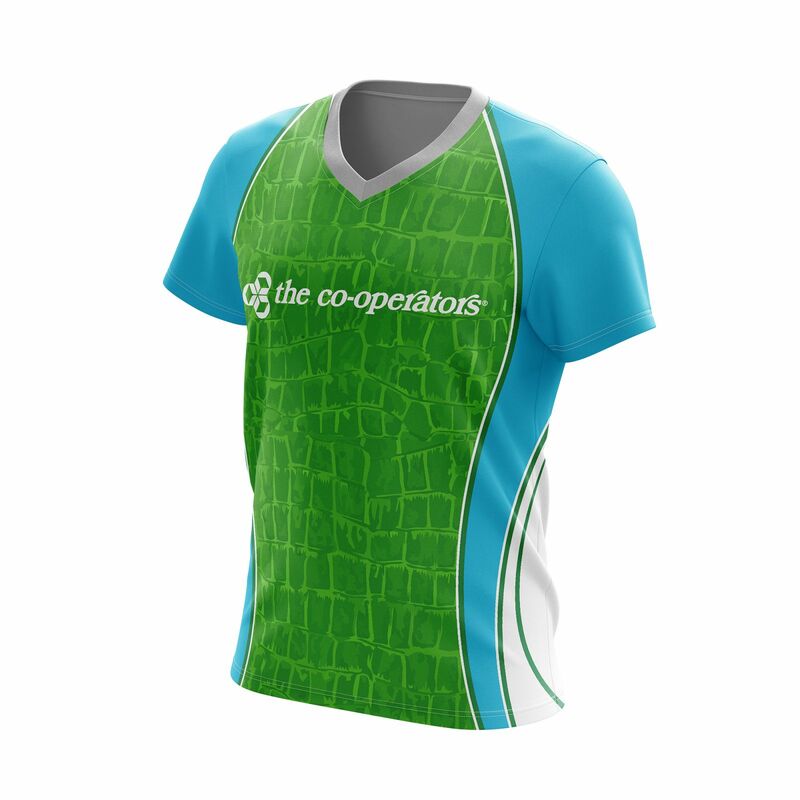 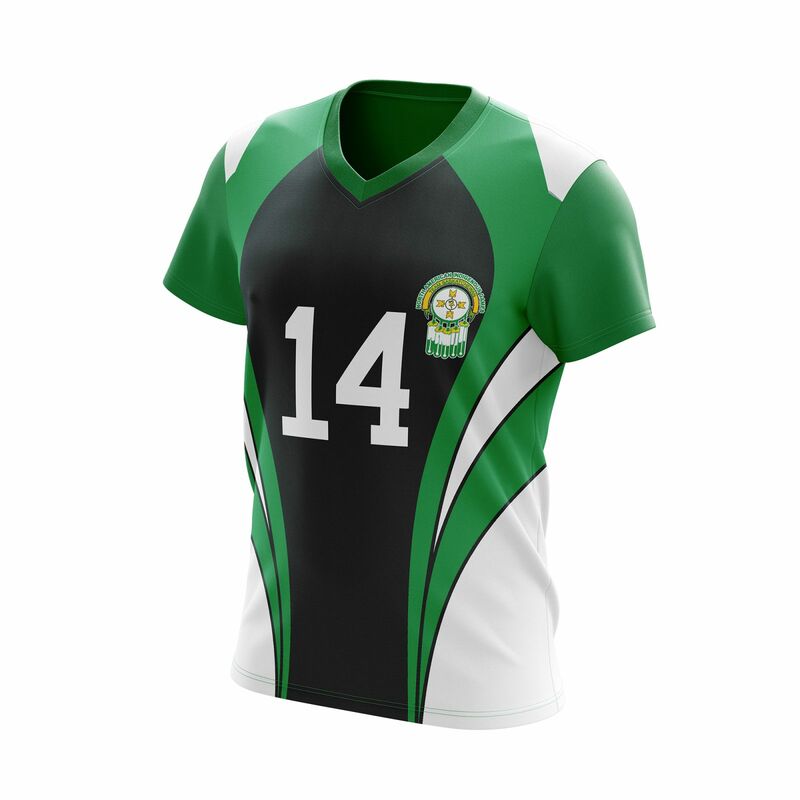 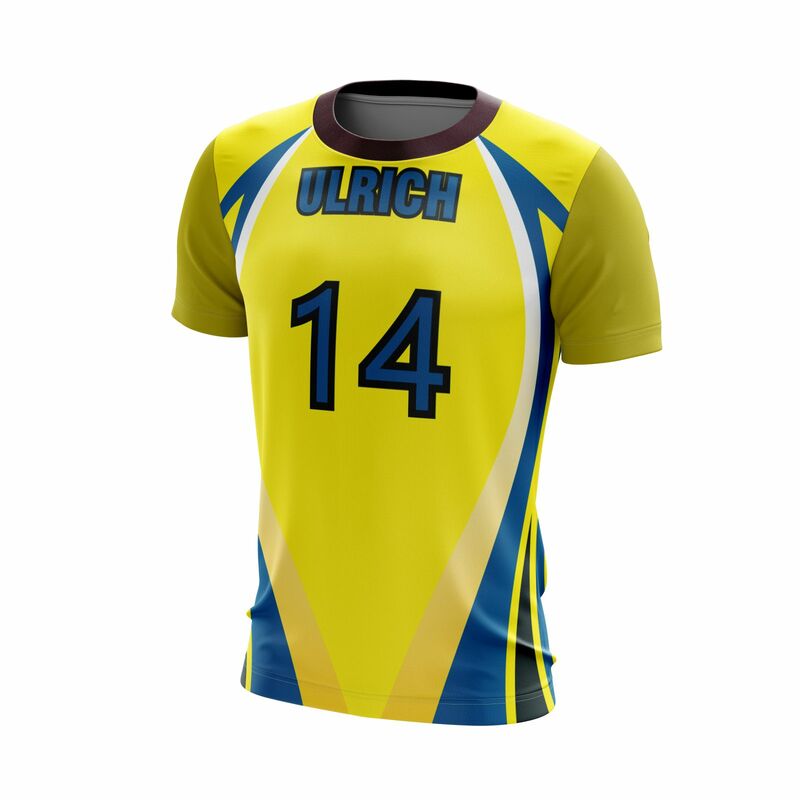 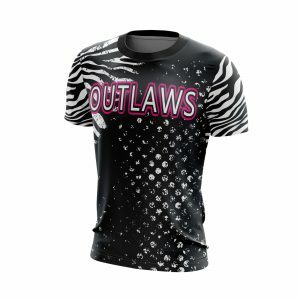 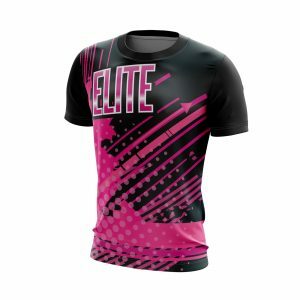 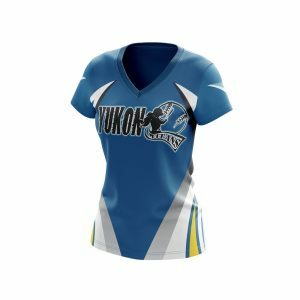 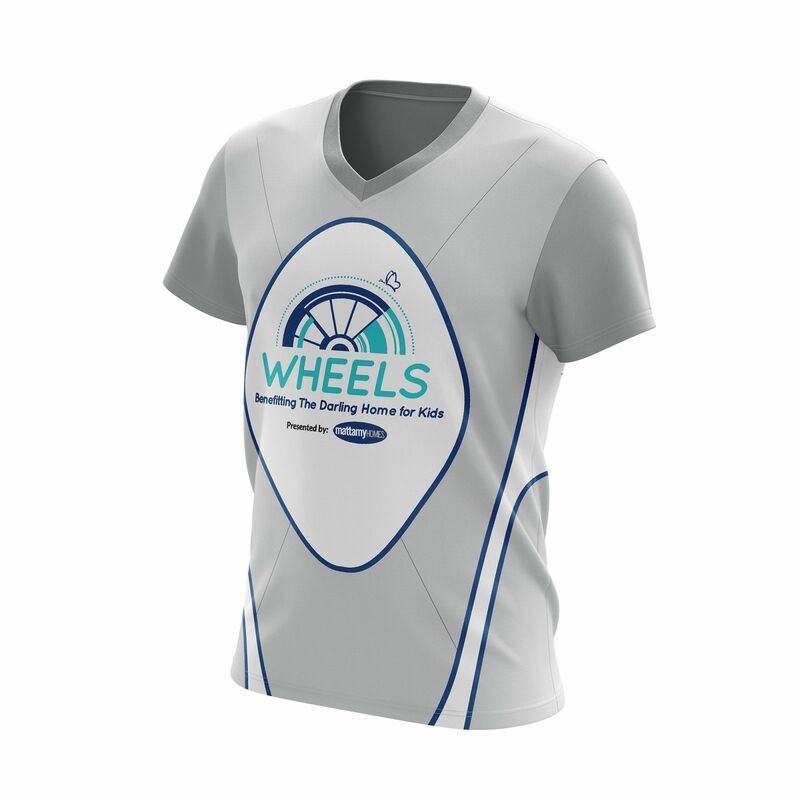 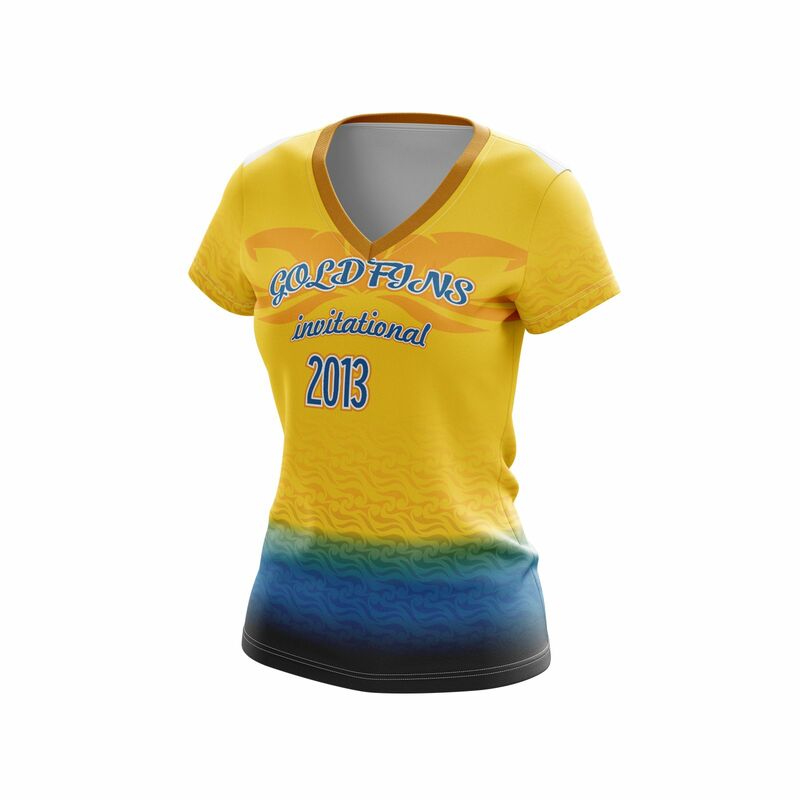 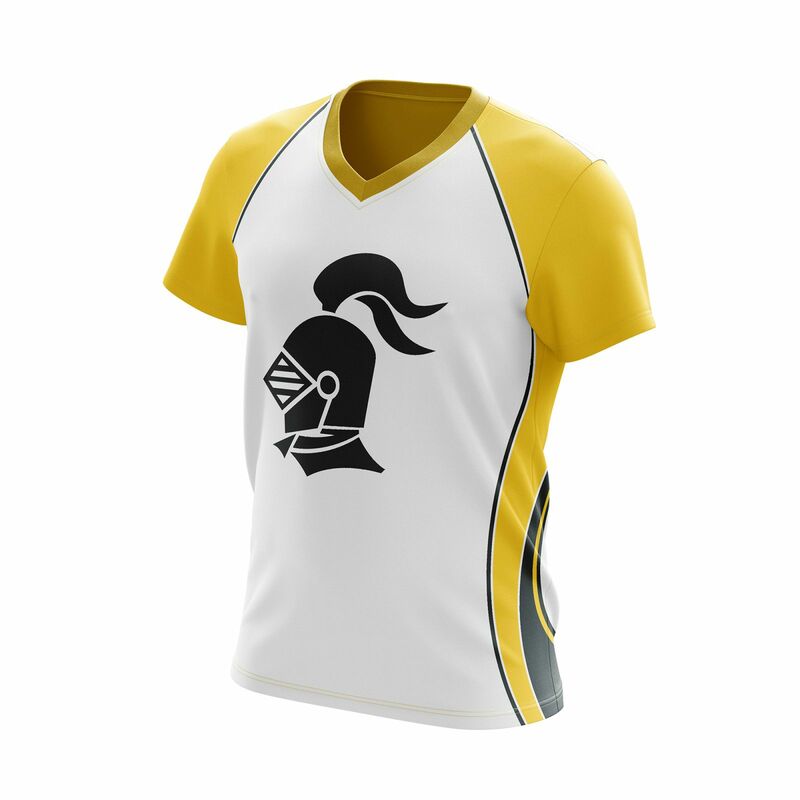 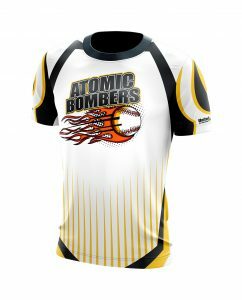 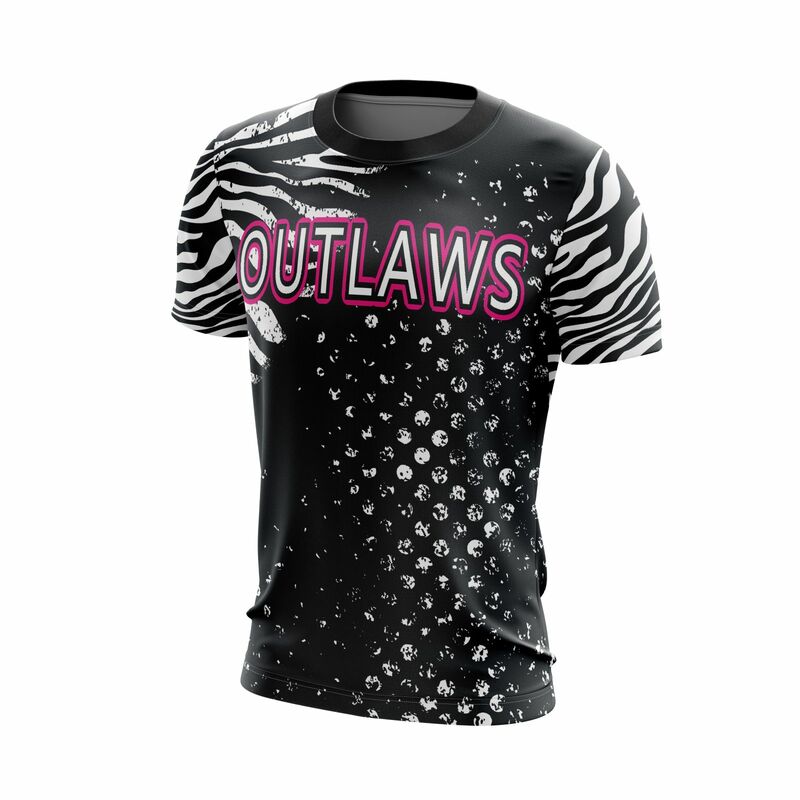 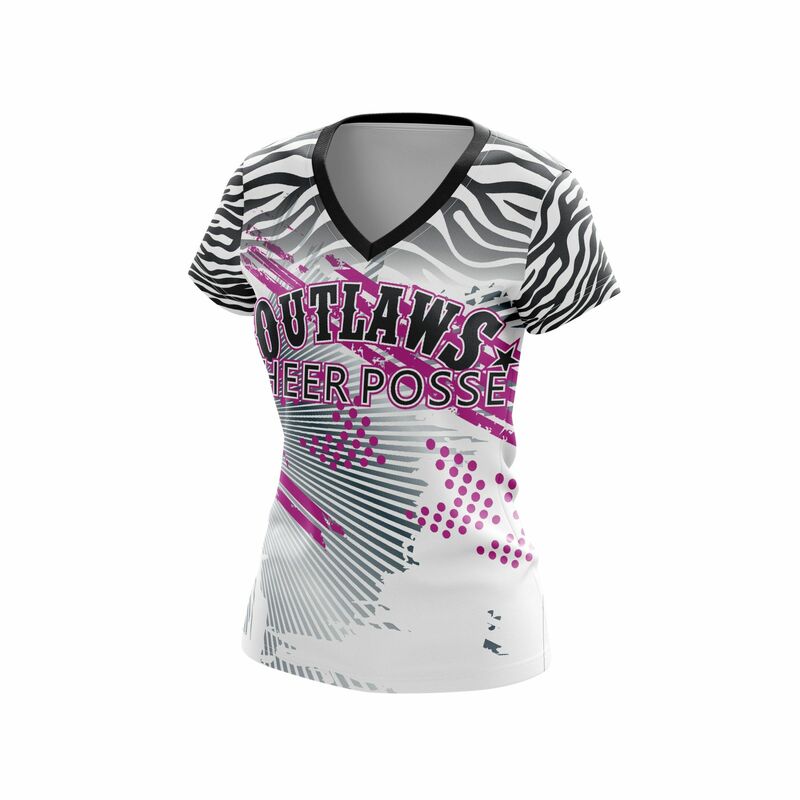 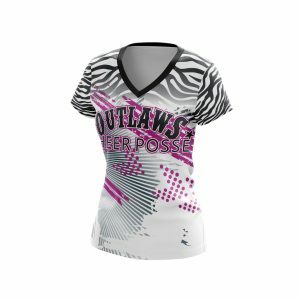 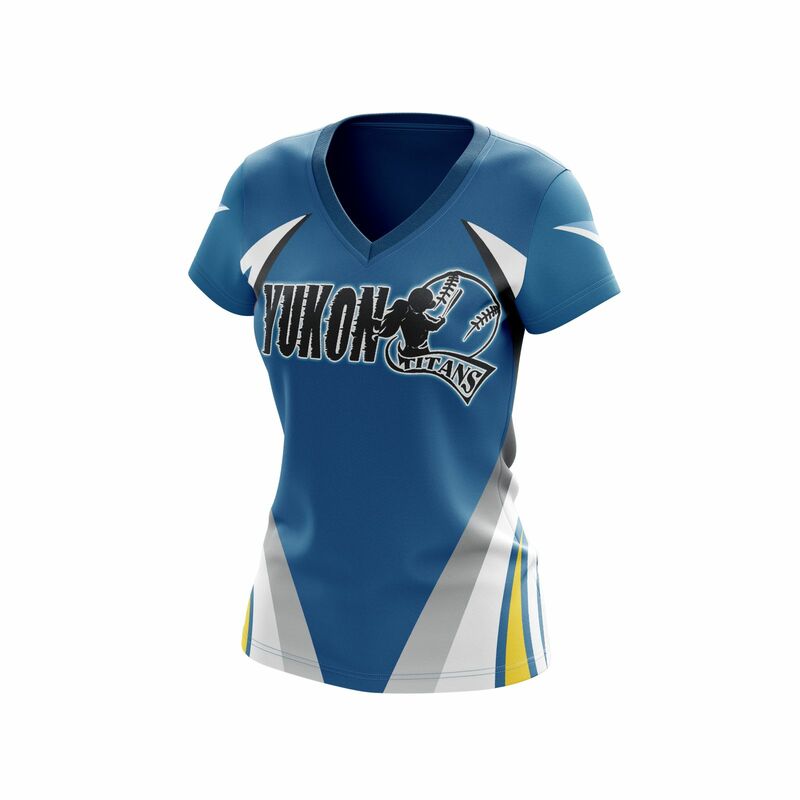 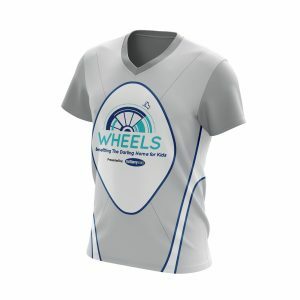 We offer a full range of high quality t-shirts, jerseys, pants and shorts that can be customized with your screen printed, sublimated, tackle twilled or embroidered team logo.